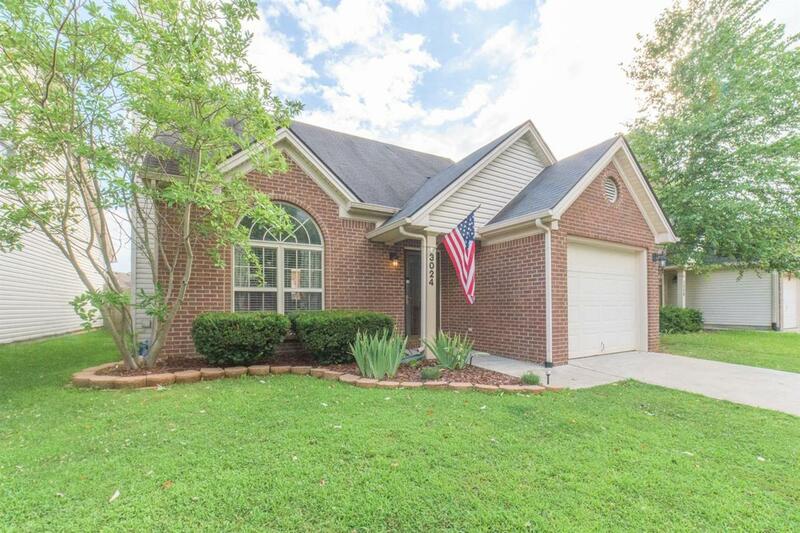 3024 River Run Trail, Lexington, KY 40511 (MLS #1816291) :: Sarahsold Inc. 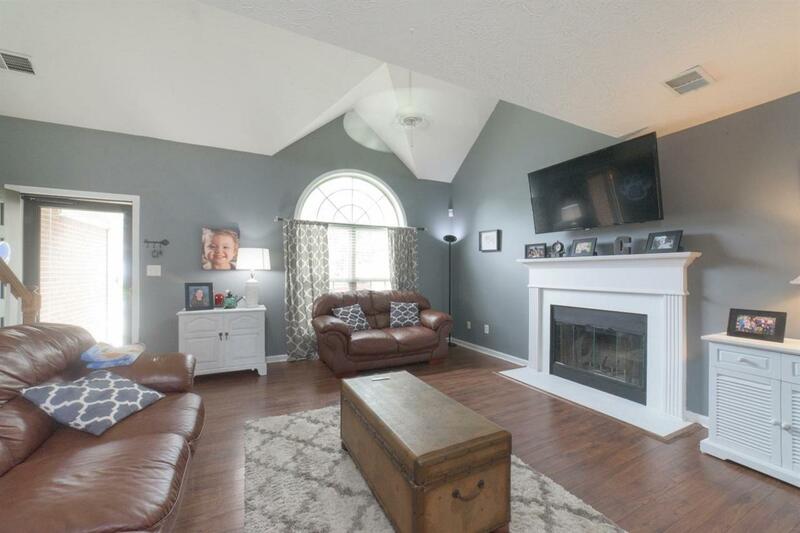 Fantastic opportunity in Masterson Station! 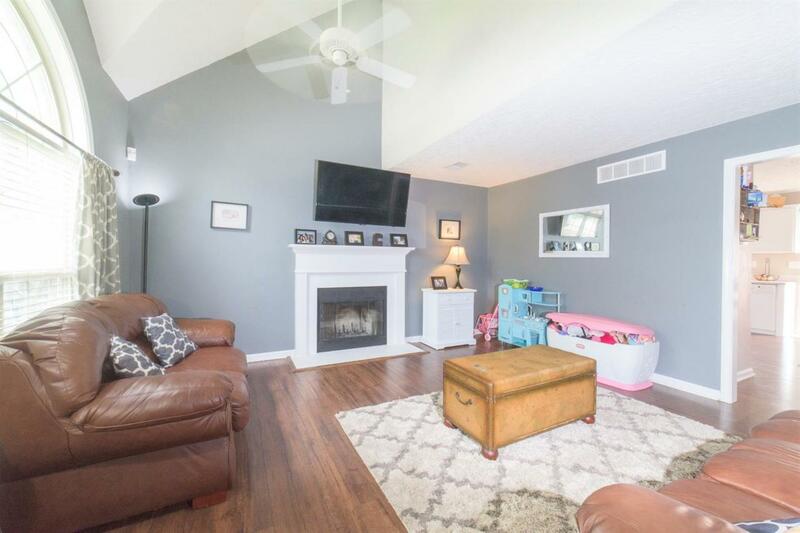 New floors (Oct. 2017) run throughout the downstairs, new paint throughout home, and buyer's have the option of a carpet allowance for the upstairs. 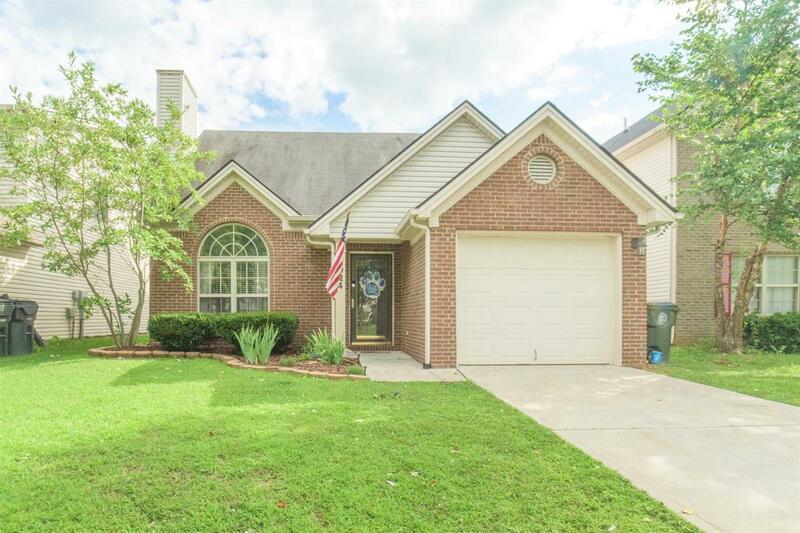 This quaint home was built in 2004 and is complete with a spacious open living room with vaulted ceilings, a first floor master with walk in closet, and a completely fenced in back yard! Hurry before this one is gone! Listing provided courtesy of Ryan Smith of Weichert Realtors - Abg Properties. Listing information © 2019 LBAR Multiple Listing Service. All rights reserved.